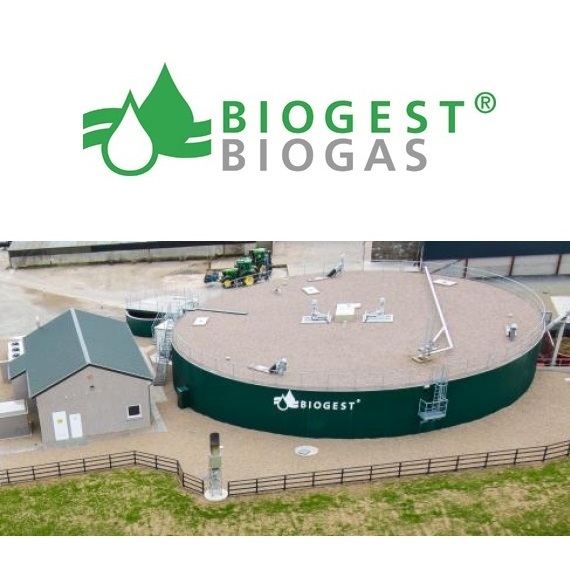 Biogest is an International manufacturer of Biogas Plants from design through to commissioning. We offer small and large scale CHPs as well as Biomethane solutions for agricultural businesses and industrial clients. With a proven track record of over 100 builds within the UK and Europe, we are indeed a reliable partner for both clients and investors. 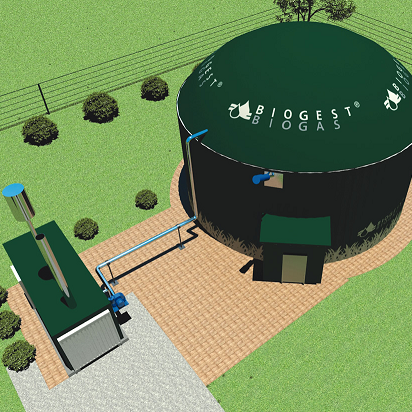 BIOGEST is a European biogas plant manufacturer with its headquarters in Austria and subsidiaries in the UK, Italy, Romania, Serbia, the Czech Republic and the US. With a staff of around 50 employees, we have already installed over 120 biogas plants generating electricity or biomethane. Our reference plants are located in many European countries, and the global market is served by licensed partners. For more information, visit BIOGEST website.